How Ethiopia would benefit from AfCFTA? 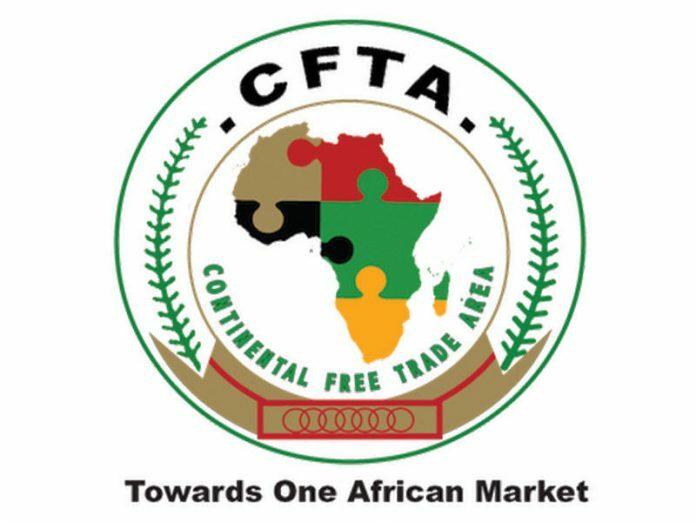 Ethiopia is one of the 44 African countries that have signed the agreement to create the African Continental Free Trade Area (AfCFTA) last Wednesday in Kigali, Rwanda. If ratified by half and more than half of the signatory countries, AfCFTA will become one of the world’s largest trading blocs by creating a single market of up to 1.2 billion people and a collective Gross Domestic Product (GDP) of more than 2 trillion US dollars. The trade pact is expected to spur economic growth, industrialization, improve infrastructure development and business diversification in the Continent. “The agreement helps Ethiopia to attract more foreign direct investment (FDI),” Dr Berihu Assefa, a Senior Associate Researcher at the Ethiopian Development Research Institute (EDRI) told APA on Friday. The AfCFTA would also have significant importance for Ethiopia’s ongoing economic transformation, the researcher added. Zemedeneh Nigatu, Chairman of the US-based Fairfax Africa Fund, on his part noted that the agreement boosts the global competitiveness of Ethiopia’s manufacturing sector. Intra-African trade makes up only 16 percent of total trade in the continent, which is much more less than compared to other regions, such as Europe, which current stands at 60 percent. The continental free trade area, which is among the top priorities in the AU Agenda 2063, aims at tackling non-tariff barriers which hamper trade between African countries, such as long delays at the border.